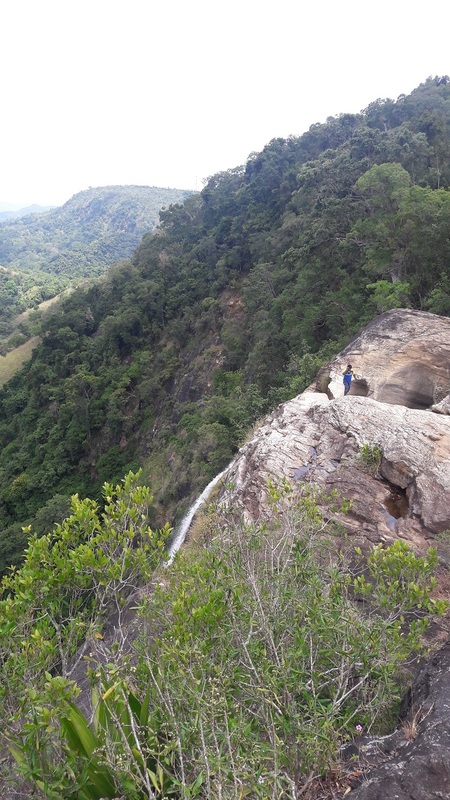 We recently had a great hiking adventure closer to Diyaluma waterfall. We camped near Uda (Upper) Diyaluma waterfall. 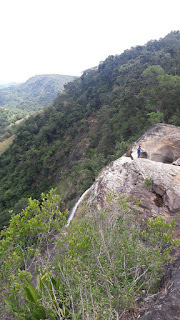 Above picture was taken from top of Diyaluma and you can see the silvery line of water falling from the edge of the cliff. Pretty view of the waterfalls! Happy Monday, enjoy your new week ahead!